Houston’s Terminal B Security Checkpoint was closed indefinitely as of Monday. 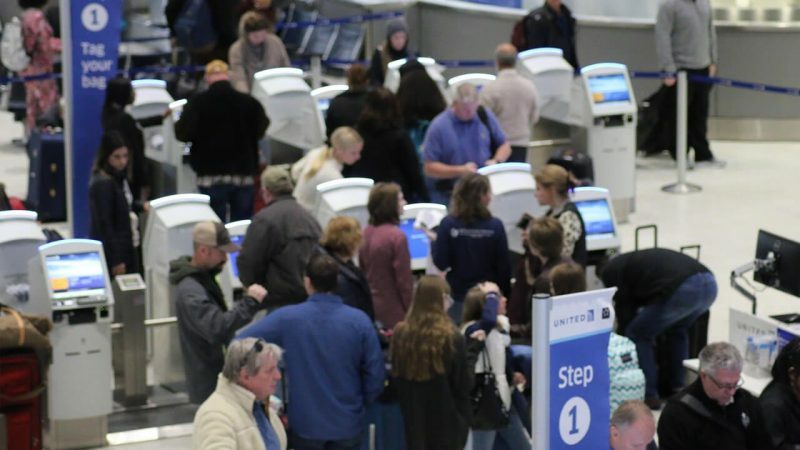 Houston’s largest airport, Bush Intercontinental (IAH), is closing a primary security checkpoint as they deal with staffing shortages caused by increasing numbers of TSA agents who can no longer afford to come to work without pay. 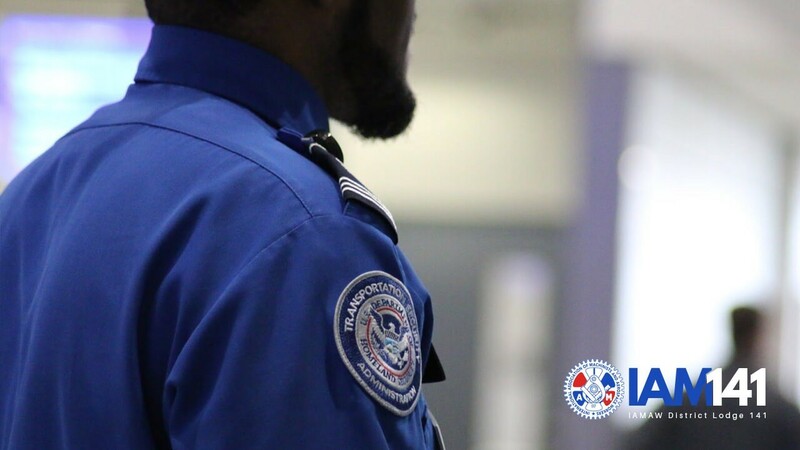 The announcement follows a similar decision by officials at Miami International Airport (MIA) to reduce hours at TSA checkpoints at its Concourse G, and record-shattering security lines at other airports, such as Atlanta’s ATL, which had wait times in excess of two hours. About 4,000 IAM members work at IAH. The station is home to both Locals 811 and 2198. Although flights will still be leaving from Terminal B, where the closure is taking place, passengers will need to check in at other terminals. Businesses at Terminal B will remain open, but can expect less customer traffic as passengers will be arriving in the concourse closer to flight departure times. 11:00 AM, and some businesses at IAH Terminal B had yet to make a single sale. Airport administrators have not said how long the closures will last. IAM141 AGC Victor Hernandez (IAH Ramp, DFW, SJU) issued a statement to Machinists Union members at the airport, reassuring the membership that the expected impact to operations at United Airlines was minimal. “As of right now we are not losing any days of work,” he said in the statement, adding that some people may be expected to move from some work areas to others. He promised more updates if any changes happen that could impact union members at IAH. 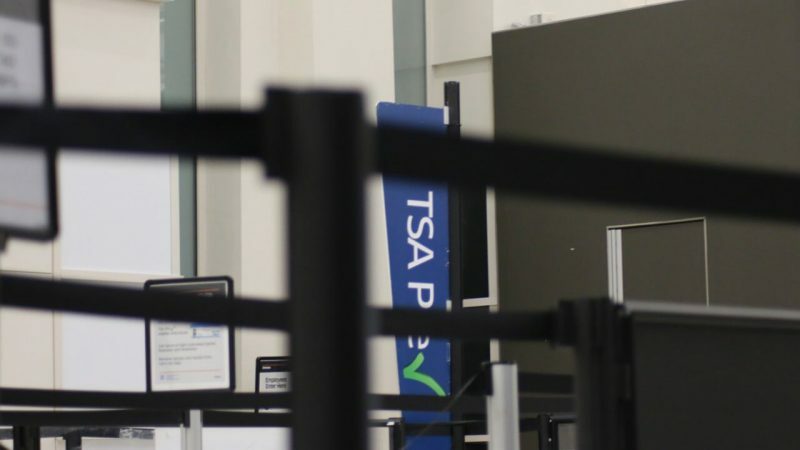 Houston’s Mayor Sylvester Turner blamed the closure on a lack of TSA agents available to work. IAH is already one of the busiest airports in the world. More than 100,000 people travel daily through IAH, making it one of the busiest airports in the world. Airport parking can range as high as $30 per day, and there are limited public transportation options to the airport, making it an expensive place for TSA agents to commute to every day. 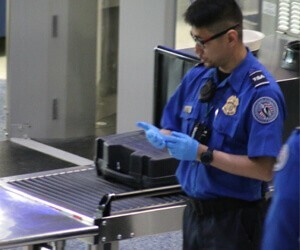 Once additional costs such as daycare, lunches, and tolls are also factored in, a typical TSA agent in Houston will spend a sizable chunk of their income each month just getting to work. A TSA Agent looks on as passengers line up at Terminal C, which was fully staffed. 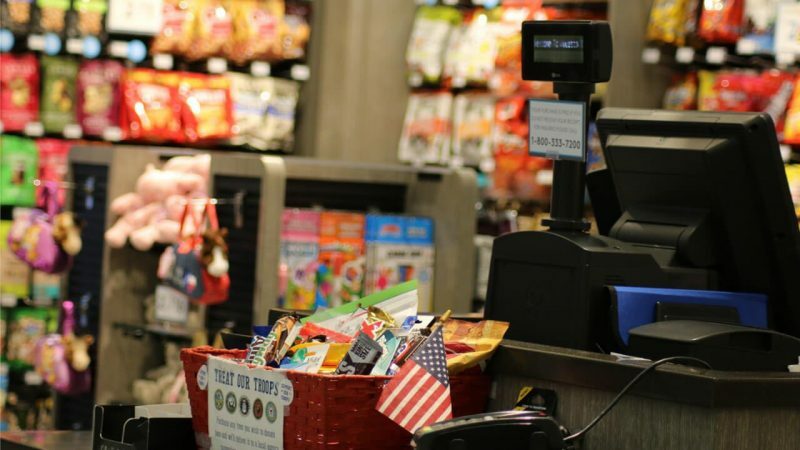 The government shutdown began on December 22, after President Trump and lawmakers failed to agree on a spending bill. There are few indications that the shutdown will end any time soon, which means that more disruptions are certain. Get involved! Contact IAM141 MNPL Legislative Director Dave Roderick for information about what you can do to help end the shutdown, and get 800,000 Federal Employees back to work.